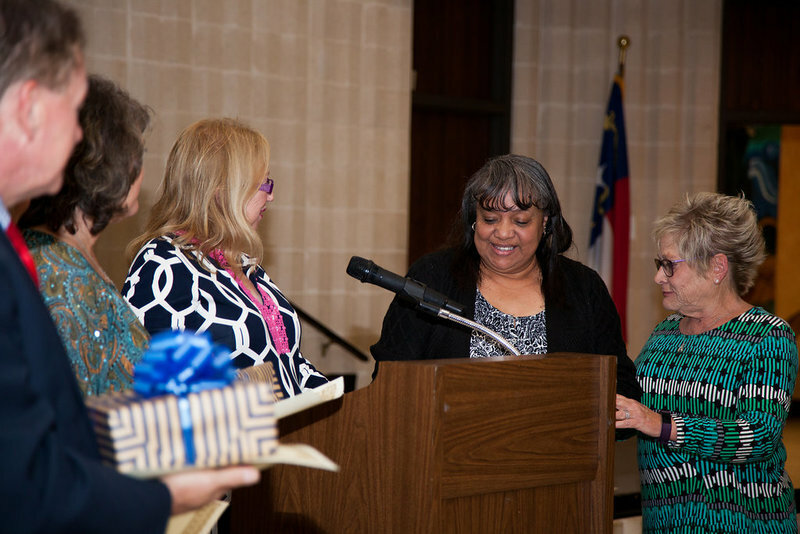 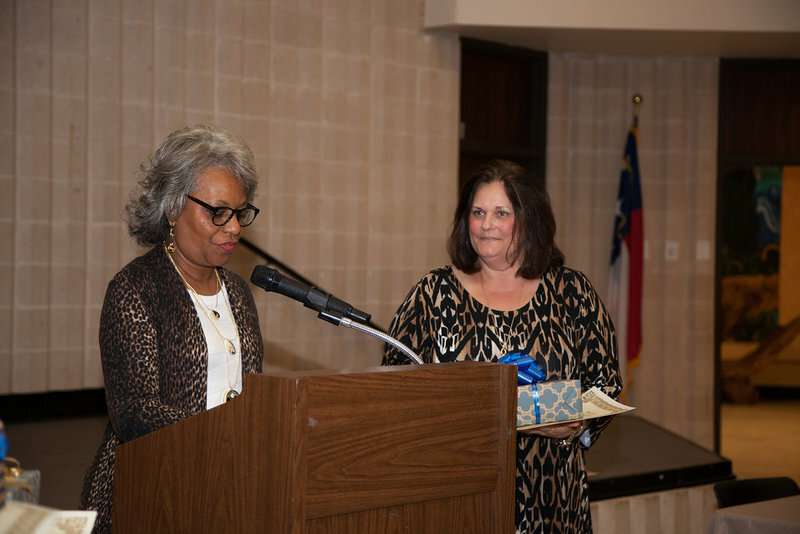 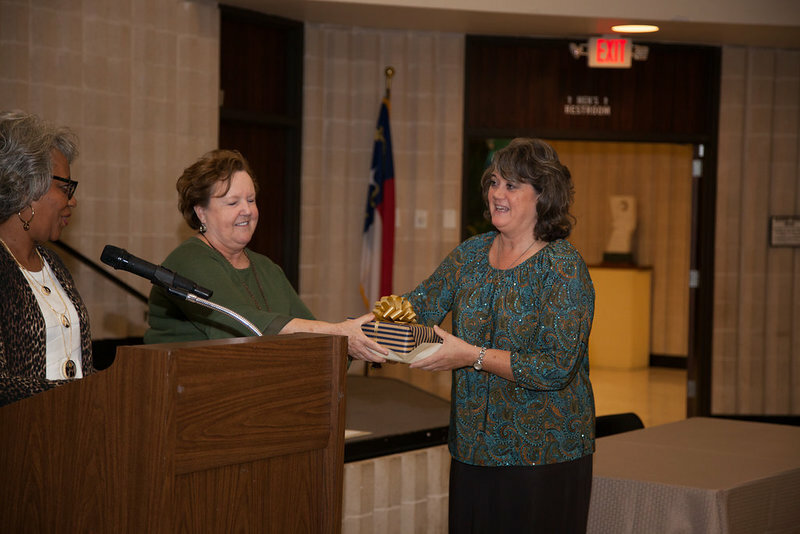 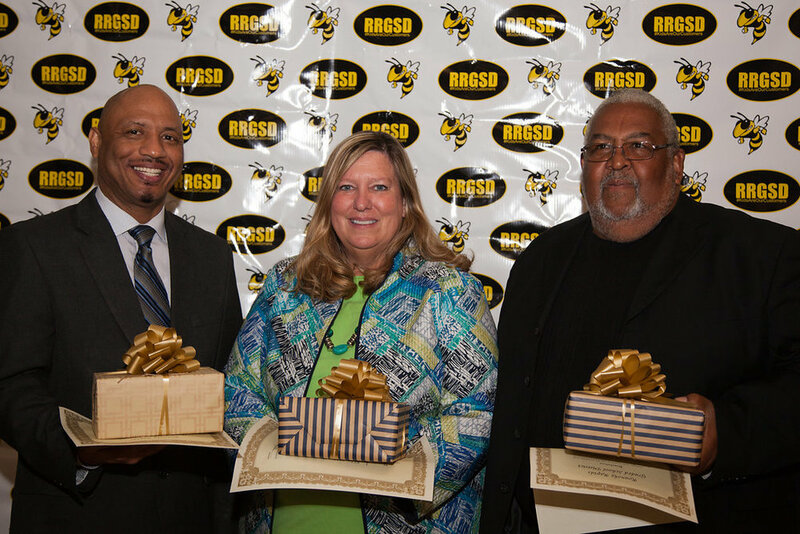 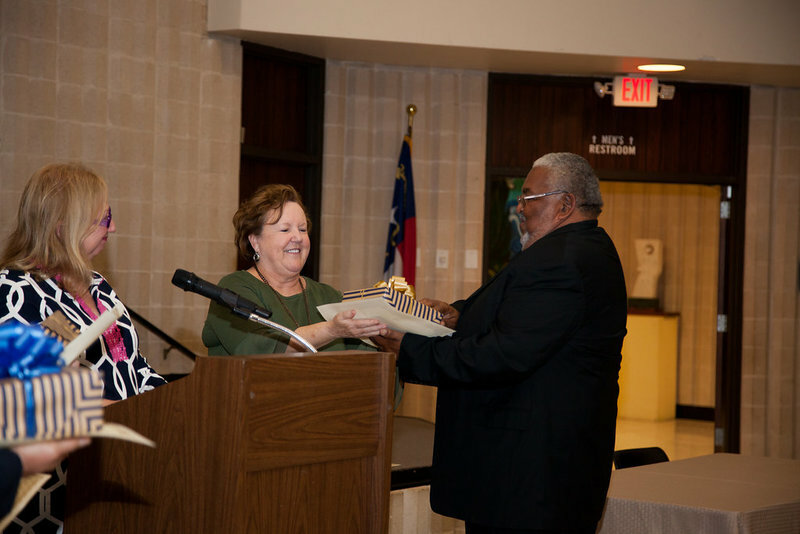 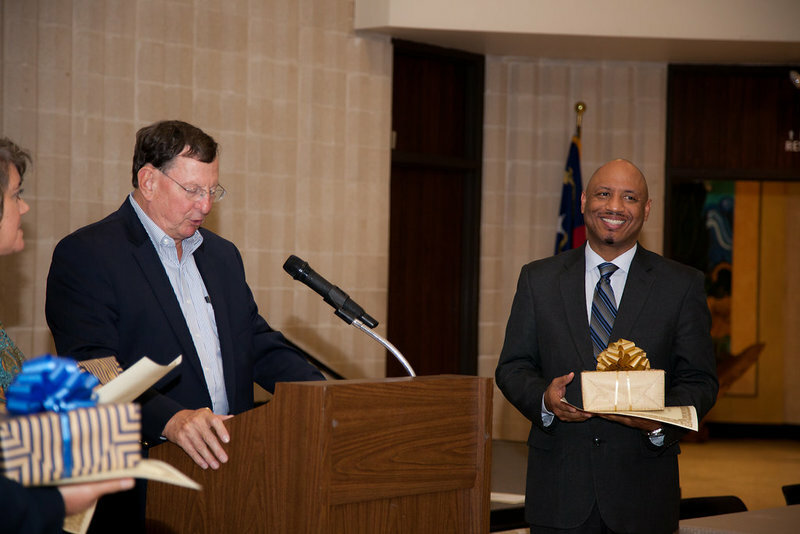 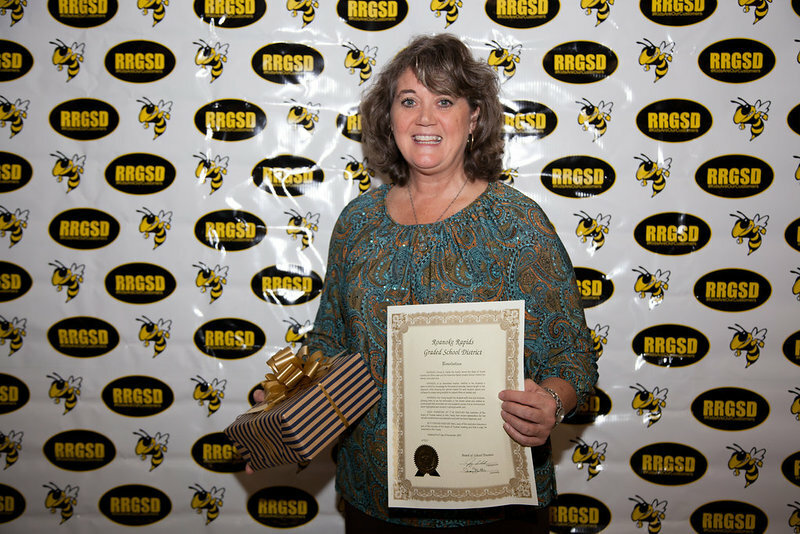 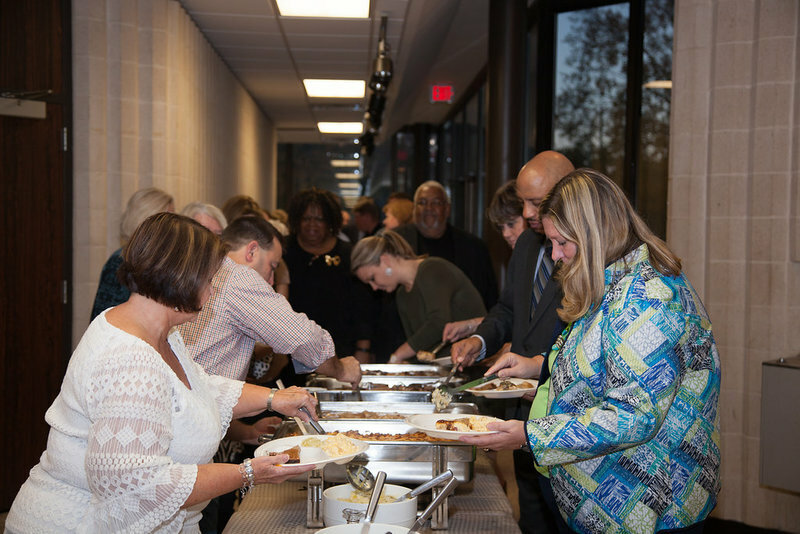 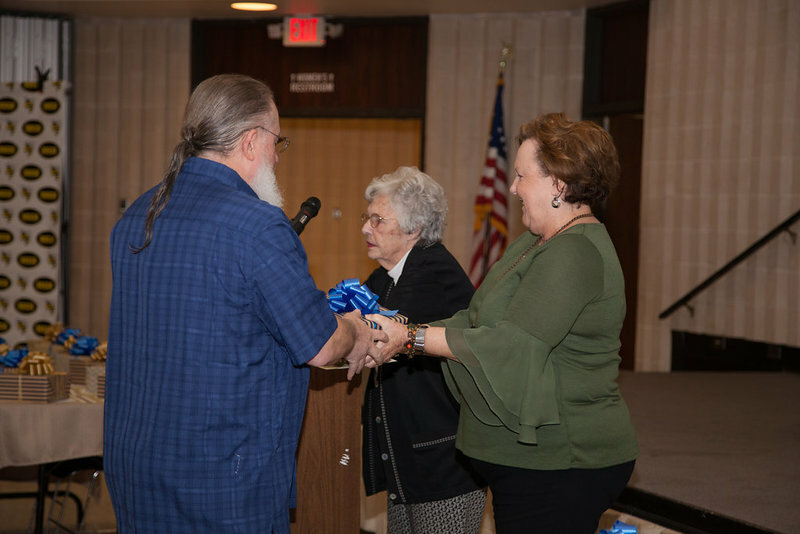 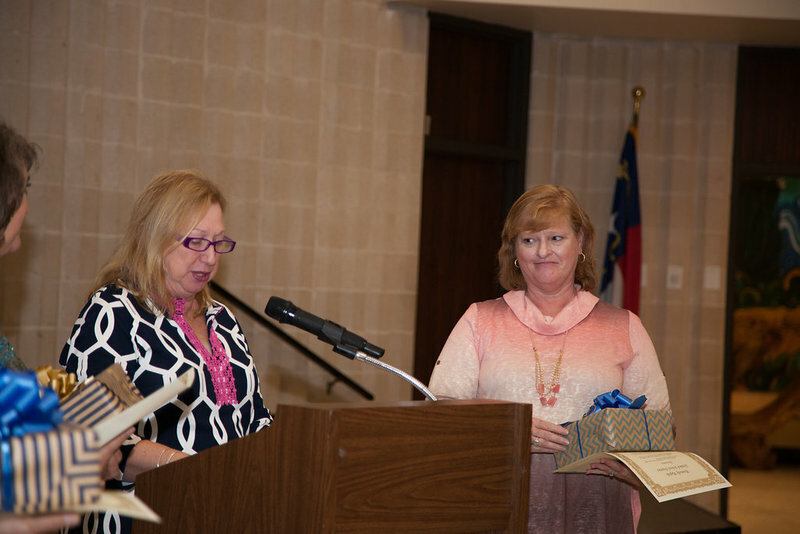 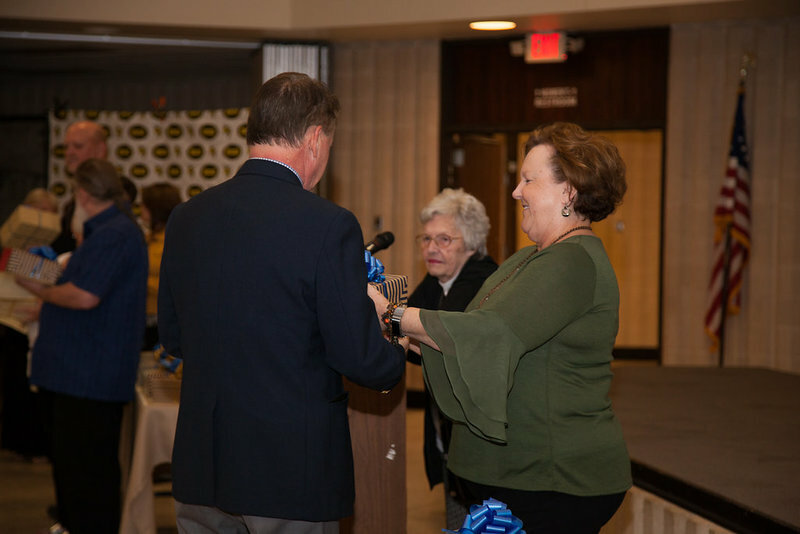 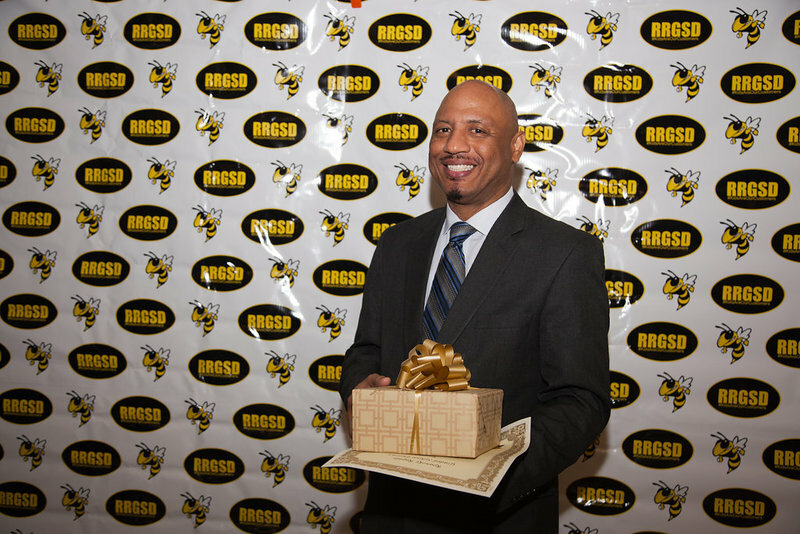 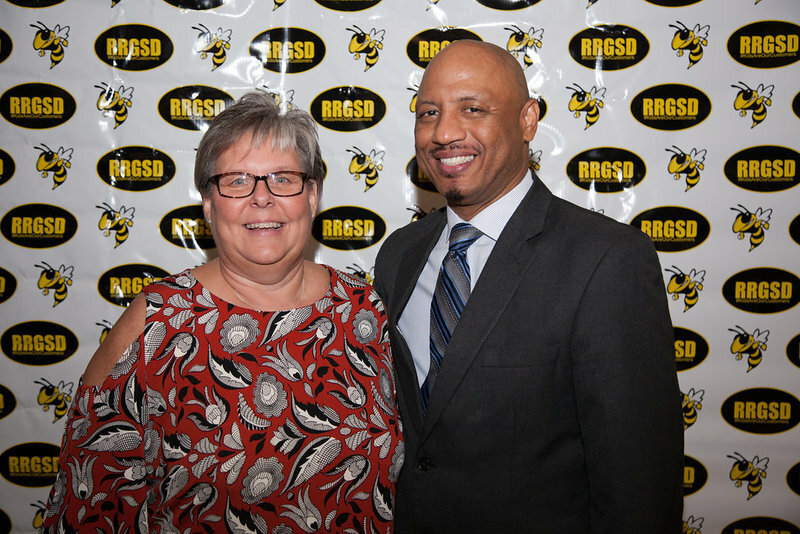 The Roanoke Rapids Graded School District Board of Education honored 30 staff members this week for their service to the district at a Celebration of Service banquet. 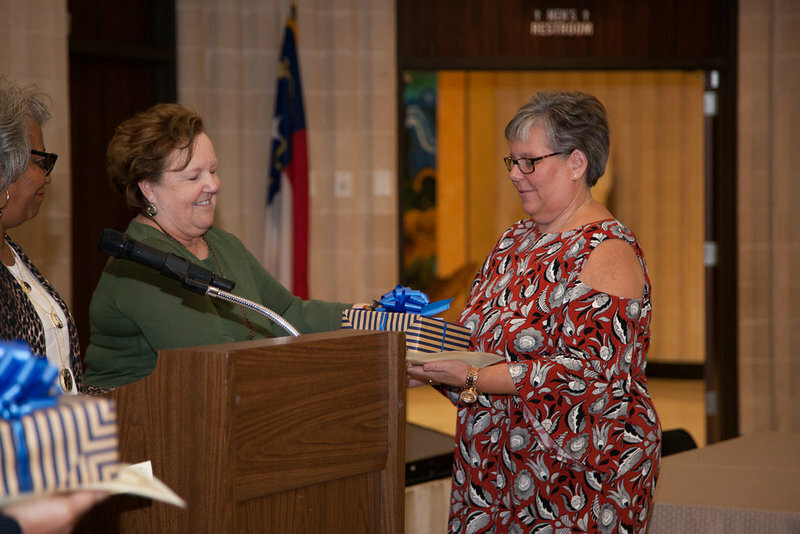 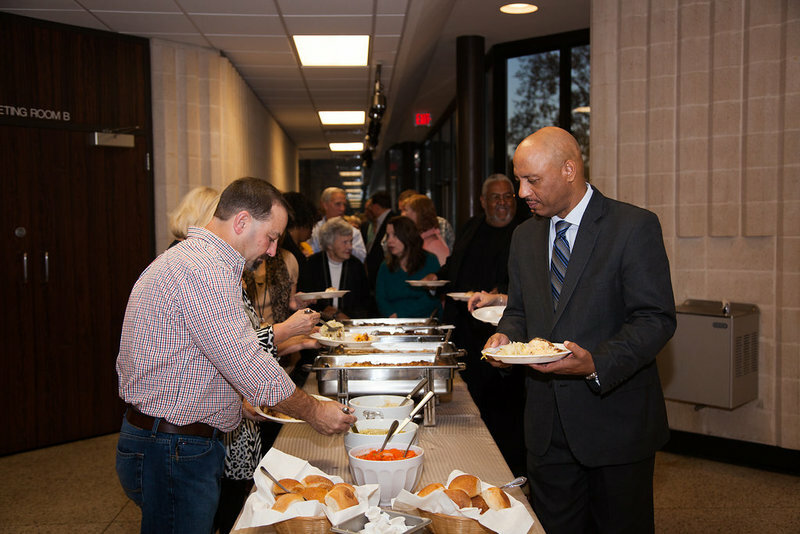 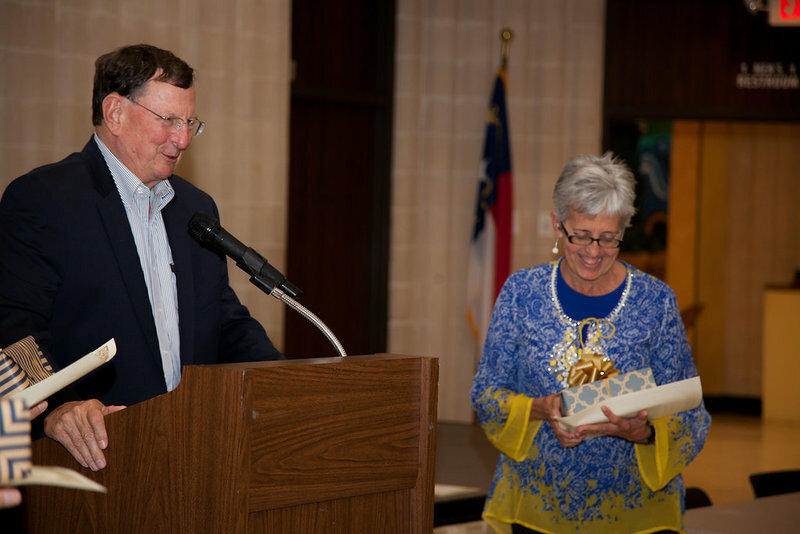 The retirement dinner was held at the Kirkwood Adam Community Center in Roanoke Rapids. 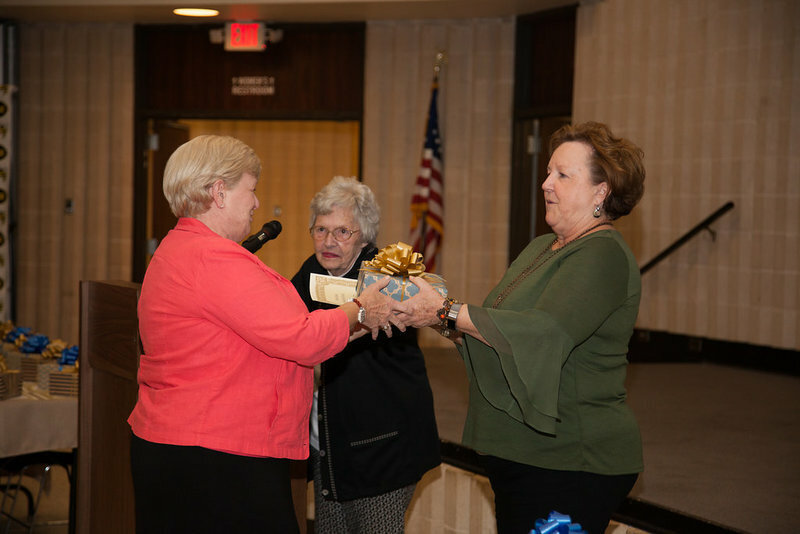 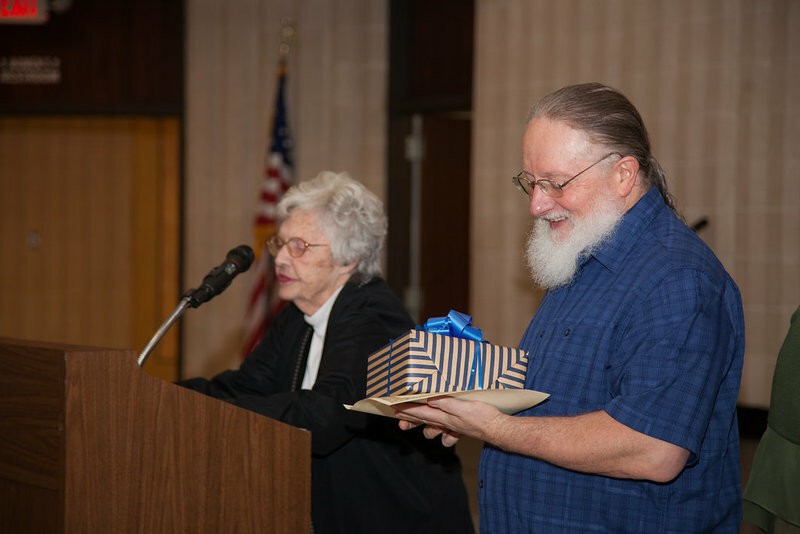 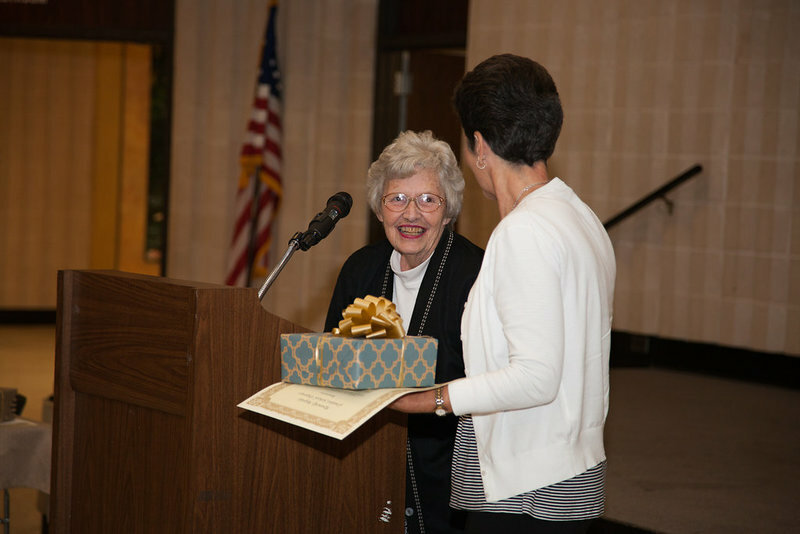 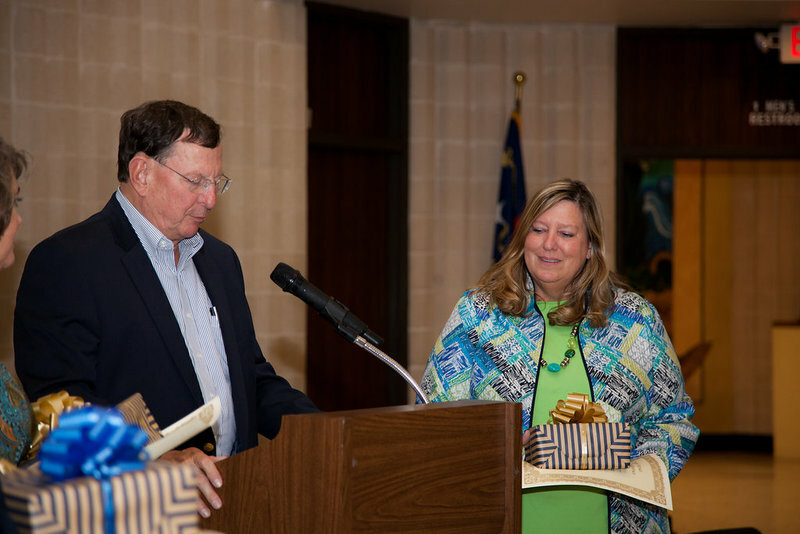 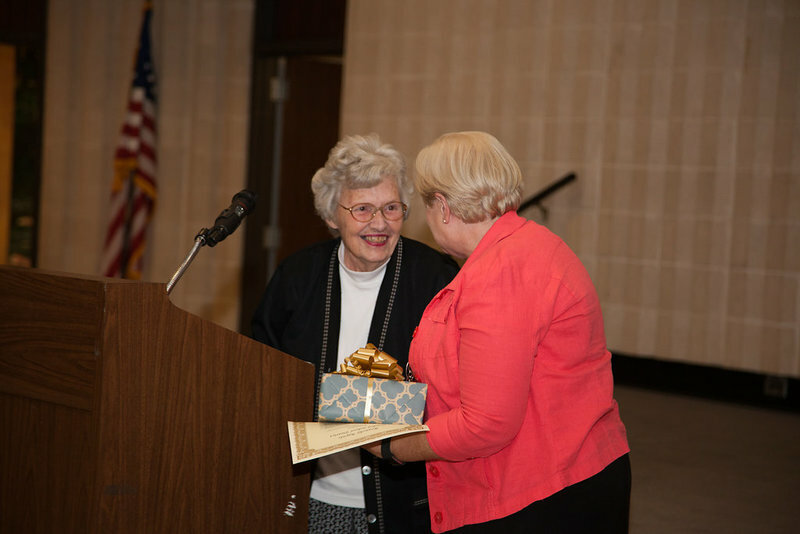 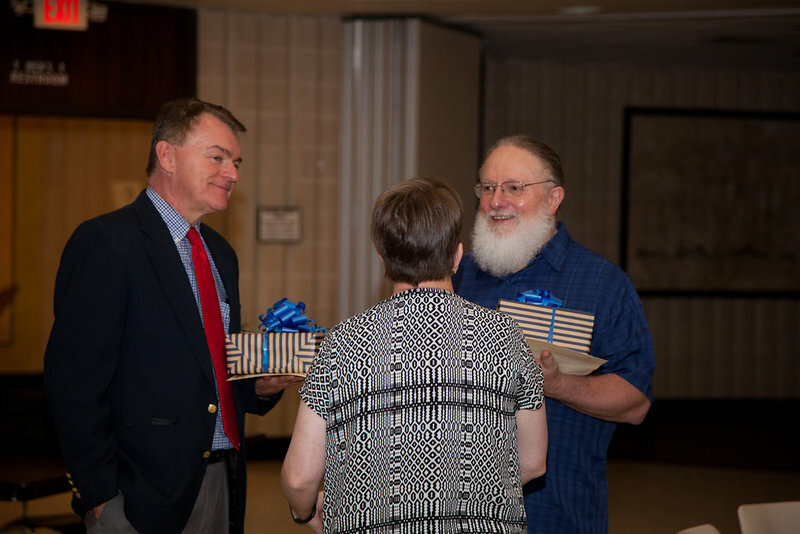 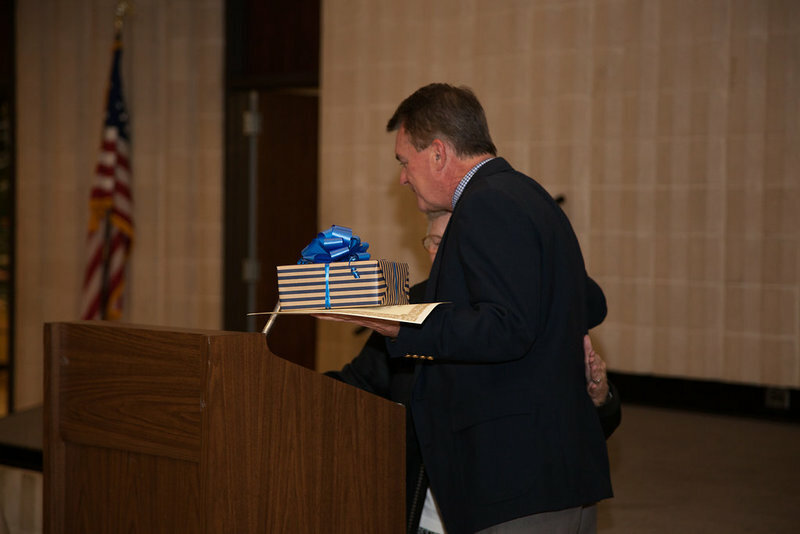 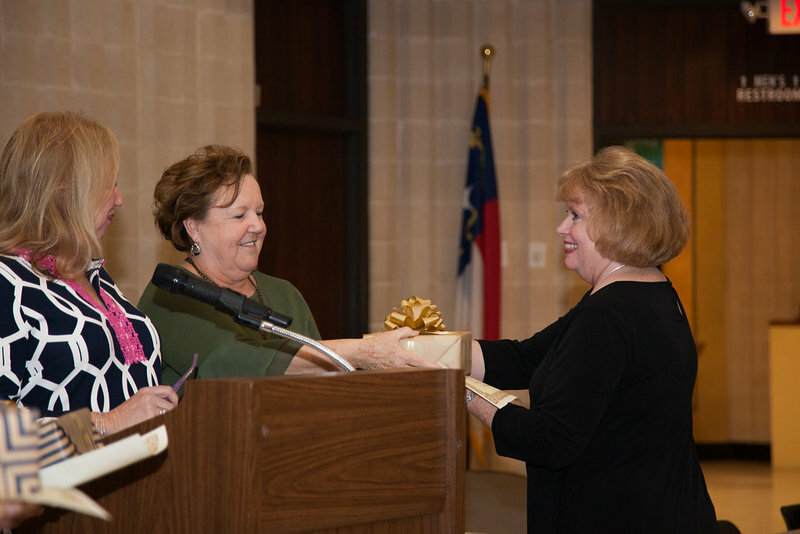 Each retiree received a gift and resolution on behalf of the board. 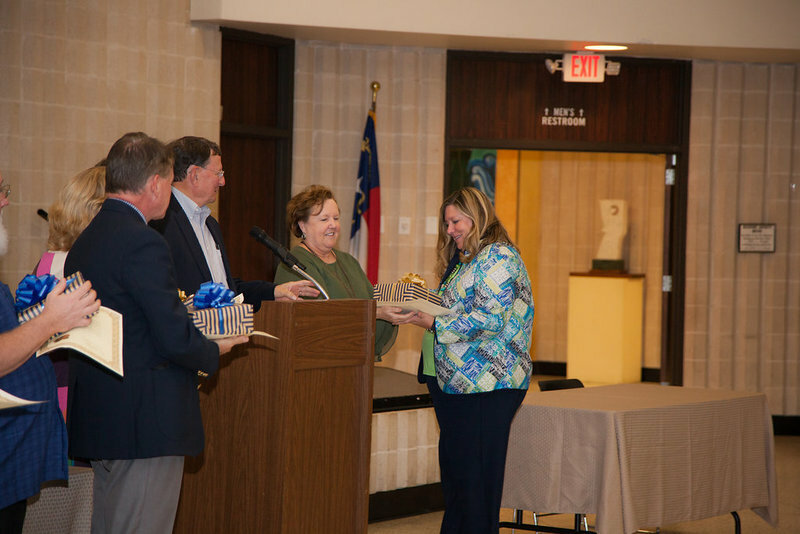 We thank them for their many years of service to the children of this district.